for $439,000 with 3 bedrooms and 2 full baths, 1 half bath. This home was built in 1911. 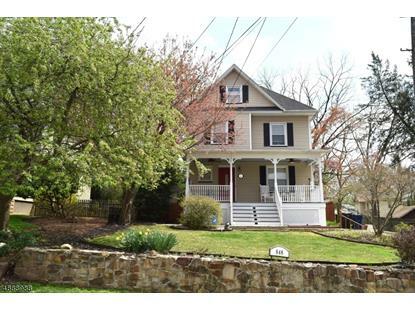 MAGNIFICENT UPDATED COLONIAL WITH WOOD FLOORS, CUSTOM MOLDINGS, 3 ZONE CENTRAL AIR AND HEAT WITH TANKLESS WATER HEATER. 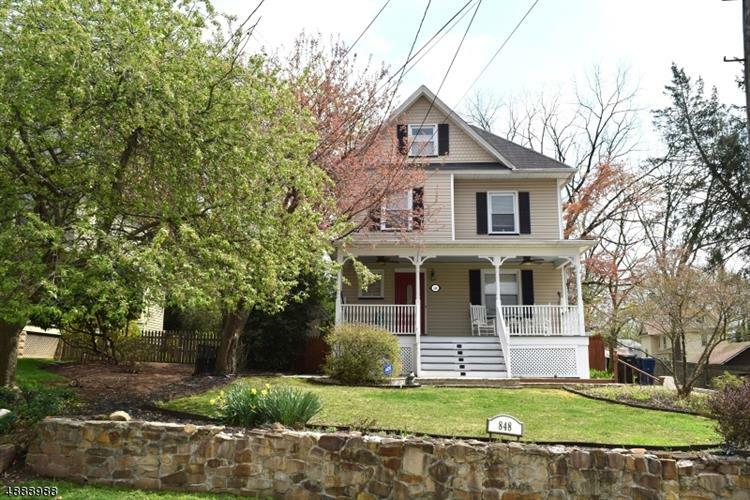 FRESHLY PAINTED, UPDATED KITCHEN AND BATHS, SHOWINGS BEGIN 4/19/19 PROFESSIONALLY LANDSCAPED YARD WITH SHED 3 TIER PAVER PATIO, AND FENCED YARD. 4 BR, 2.5 BATH BEAUTY WITH RECESSED LIGHTS. LOTS OF CLOSETS FOR STORAGE, PARTIALLY FINISHED BASEMENT AND SO MUCH MORE... ACROSS THE STREET FROM ELEMENTARY SCHOOL, PUT THIS FABULOUS HOME ON YOUR LIST OF HOMES TO VIEW THIS WEEKEND. YOU WON'T BE DISAPPOINTED.